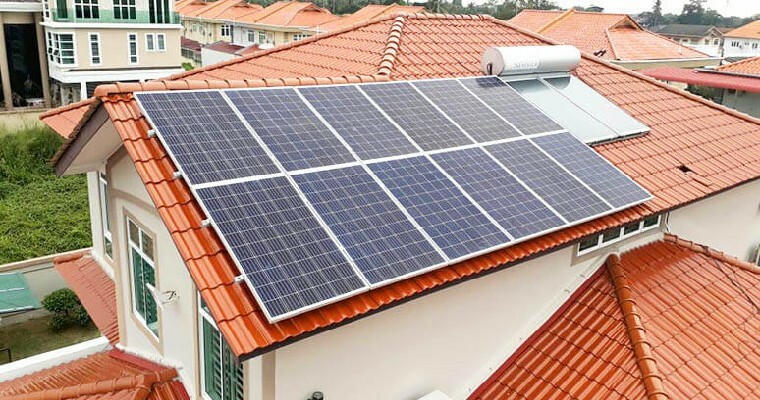 It has been reported that owners of luxury homes would still have to pay their electricity bills starting next month (January 2019), even it sums up to less than RM20 per month. 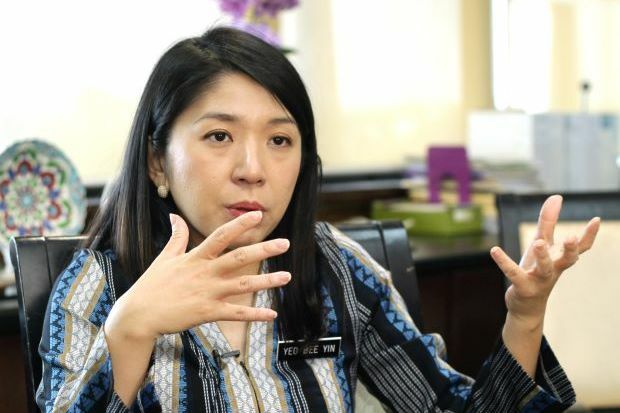 Ministry of Energy, Science, Technology, Environment and Climate Change (MESTECC), Yeo Bee Yin said the government is currently looking for ways to expand its subsidy mechanism for electricity bills, specifically for the poor. 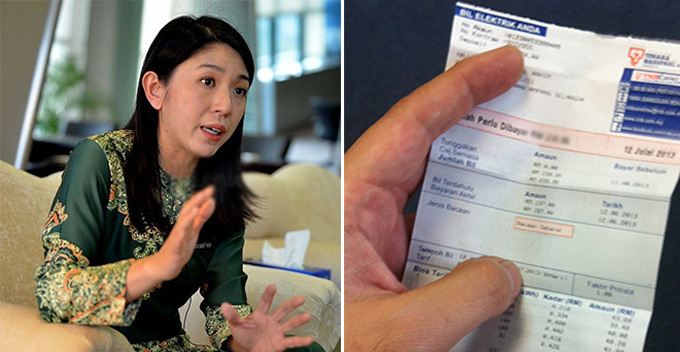 “There are numerous luxury condominiums, bungalows and terrace houses with electricity bills that cost less than RM20 due to them regularly leaving their house vacant,” she said at the Dewan Rakyat today (4 December), as reported by Berita Harian. She insisted that the subsidy is solely catered for poor families registered under the e-Kasih programme. 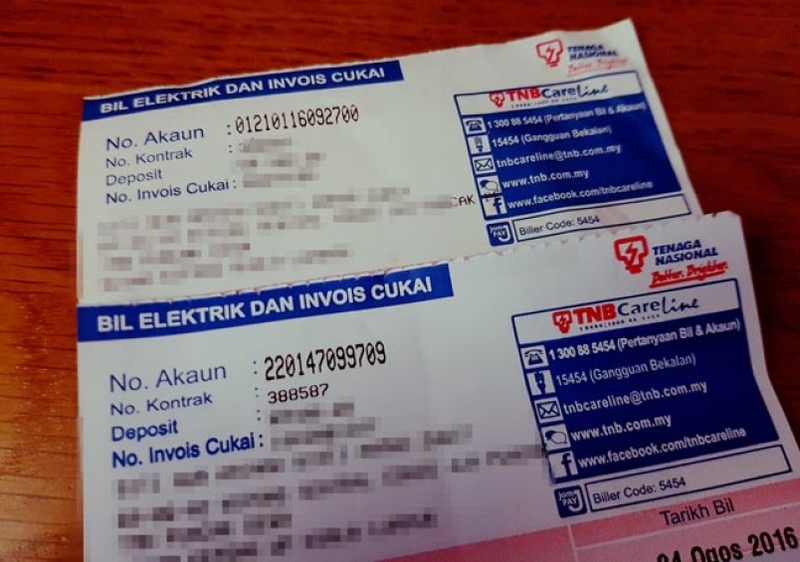 According to The Edge Markets, the government has limited electric subsidy to only 185,000 poor families registered under e-Kasih – which costs the government RM80 million – from a blanket subsidy for domestic users previously, which has an annual cost of over RM140 million. The new mechanism announced under Budget 2019 states that the 185,000 accounts will receive electric subsidy worth RM40 per month starting 1 January 2019, compared to the previous government that allocated RM20 per month. What are your thoughts on this? Do you think it’s fair? Let us know in the comments below!